Czech Republic, Greece, Hungary, Ireland, Portugal, Serbia and of course Bulgaria. These 7 nations will be placed into two groups by draw. 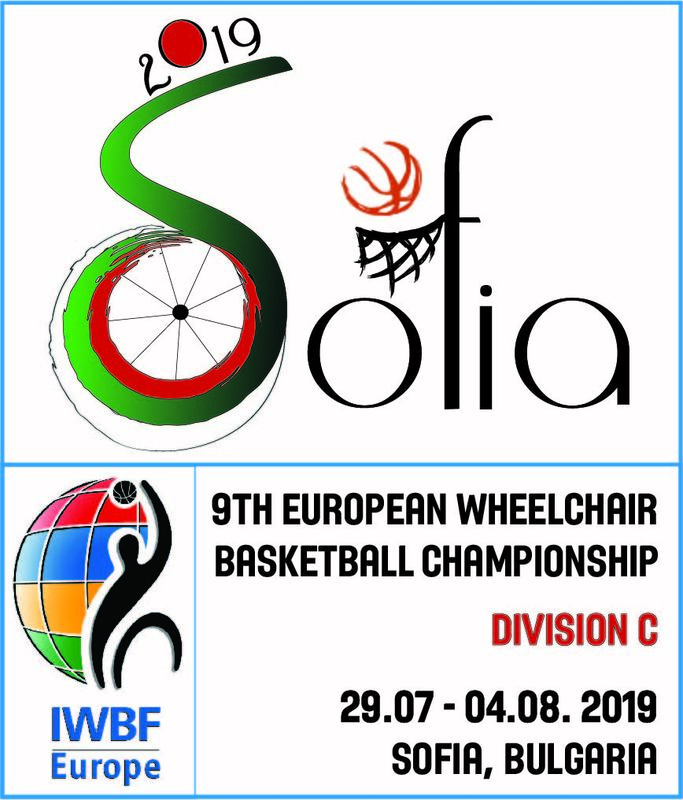 The draw was held in Sofia on April 10th 2019 at 12.00 in the Conference room of the Sports Gym Triaditsa.